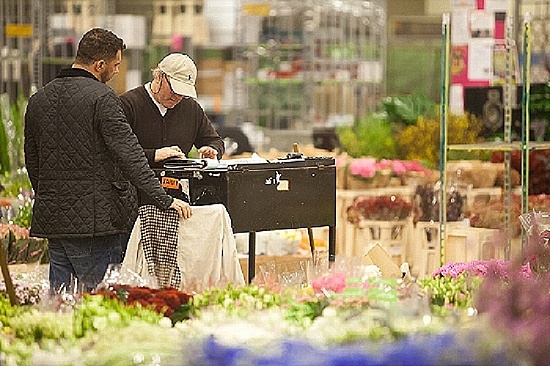 This year's tightly fought contest for the title of Flower Market Wholesaler of the Year 2015 reveals the incredible passion and dedication that our wholesalers of have for their work. Hundreds of customers voted for their favourite wholesalers in the online voting, citing examples of outstanding customer service and excellent product. Graeme Diplock and his expert team have had an incredible year. Sales are booming, the stand looks inviting and beautifully stocked, and the accolades for their customer service are glowing! In June, Zest Flowers clinched the title of Wholesale Floral Supplier of the Year in the coveted FPC's Fresh Awards and will now be adding to their trophy cabinet with the Flower Market Award for Wholesaler of the Year 2015. "Zest Flowers has been friendly, helpful and reliable; most important in delivering the ingredients for quality designs!" 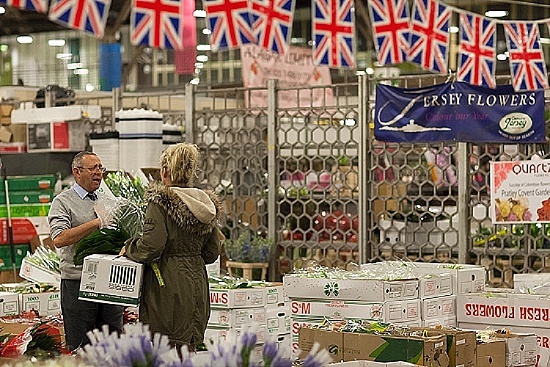 "Always such an incredible range of flowers - especially of British grown. Every week I can find something new and unique." "Zest Flowers as they have amazing fresh flowers at very competitive prices and they go that extra mile with service!" "Their selection of English flowers are the best thing at the market and they are lovely to work with too!" "Zest flowers are leaders in the field working hard for florists and designers to bring them the best flowers possible." 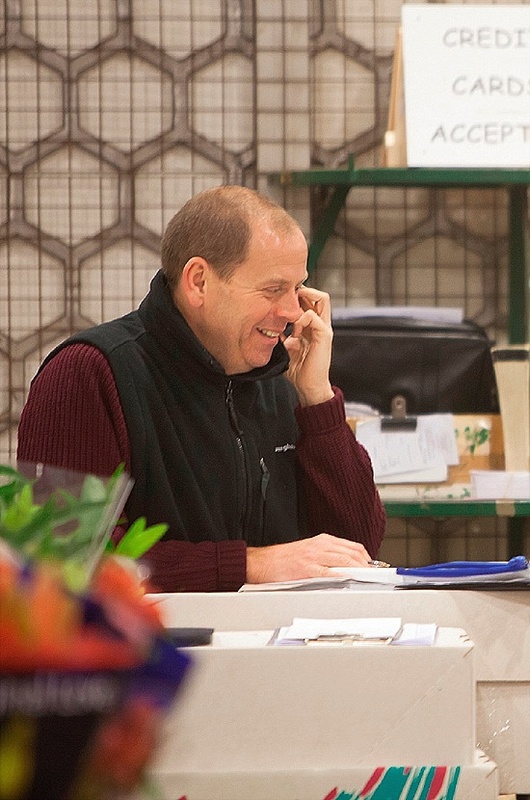 "All at Zest Flowers are imaginative, efficient and friendly - the perfect flower market partner." 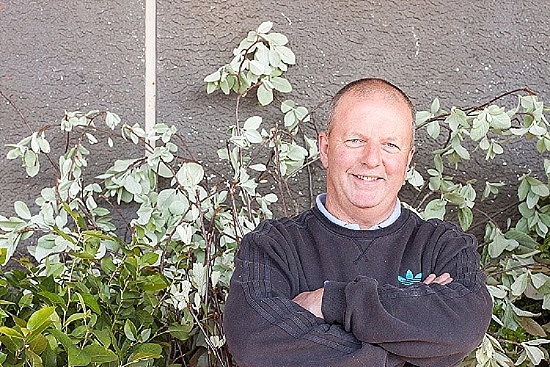 Already a legend in his own Flower Market lifetime, Dennis Edwards has had another great year. 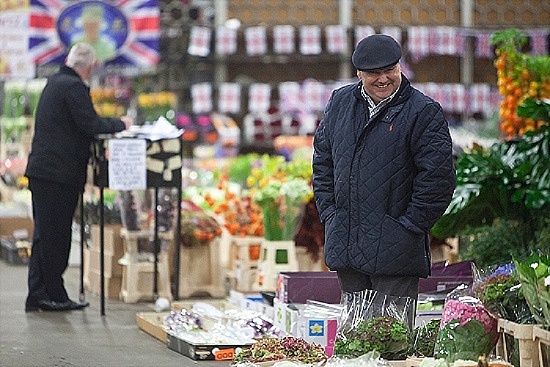 His flower knowledge - and Market banter - are second to none, and Dennis and his loyal team of Eddie, Sonny and Jacky have developed a devoted following for their attention to detail and absolute reliability. "D.Edwards team stand out, great quality and array of flowers plus they have given support, guidance and sound advice to expand my business." "They always go out of their way to find a solution no matter how small the problem and always put a smile on my face!" "We are only ever as good as the flowers we use - and the guys at Dennis Edwards always ensure we get the best at a good price." "Dennis Edwards Flowers have a great selection of flowers to choose for any occasion. Their customer service is amazing!!" "I absolutely adore Dennis and his team. Immensely helpful, understanding and friendly with great knowledge." 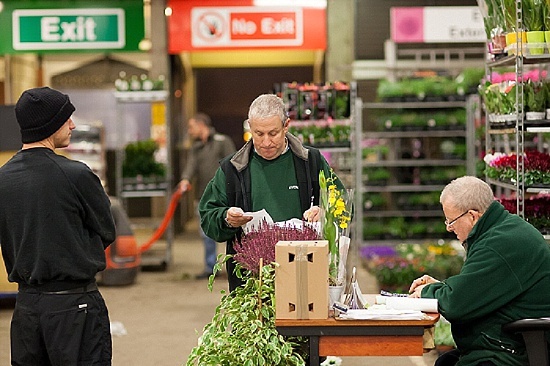 Florists make a bee-line for Porters Foliage, one of the two outstanding foliage specialists at New Covent Garden Flower Market. 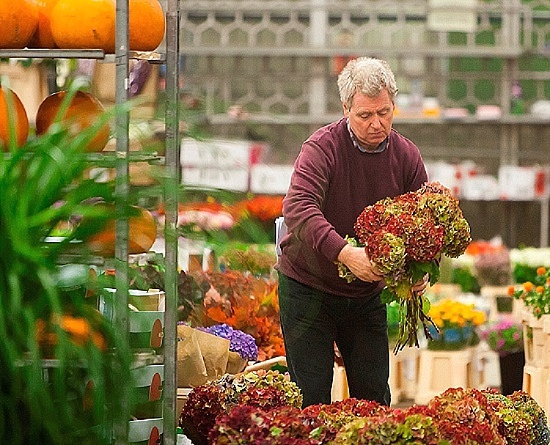 Fourth generation Flower Market wholesaler, Bryan Porter and his friendly team offer spectacular foliages from around the world. 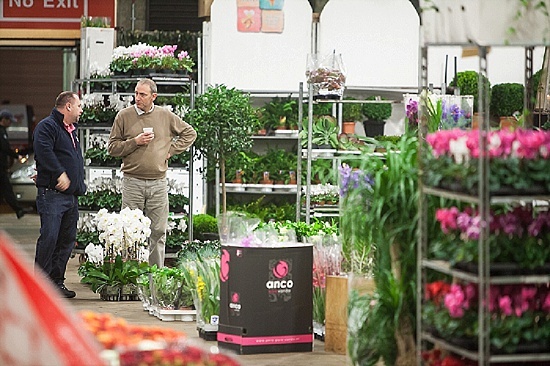 Their expert knowledge and advice takes foliage to centre stage in the flower world. "Porter's Foliage to win. Bryan has great knowledge and very approachable. We love Porter's Foliage!" “Porters foliage! Always helpful, always open! Hard working family-run business; joke crackin, carin, fanastic!!" "Lovely helpful guys, selling great products and a pleasure to do business with." "Porters foliage to win. Always helpful always knowledgeable." "J H Hart: very courteous, friendly and meets demands. Good value and quality at all times." 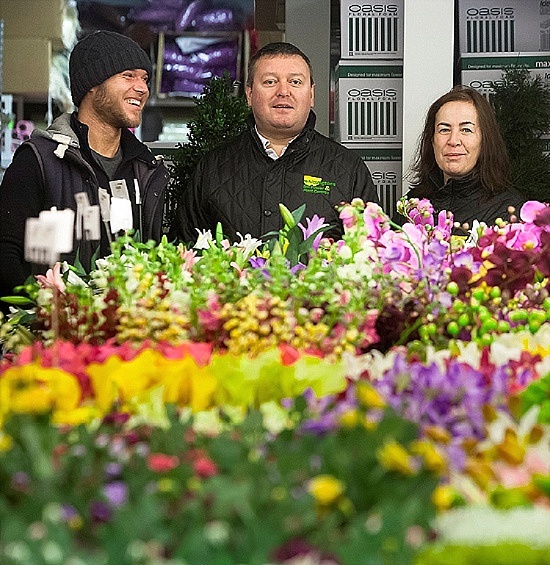 "Pratley: they are honest, reliable, trustworthy and an amazing variety of English flowers." 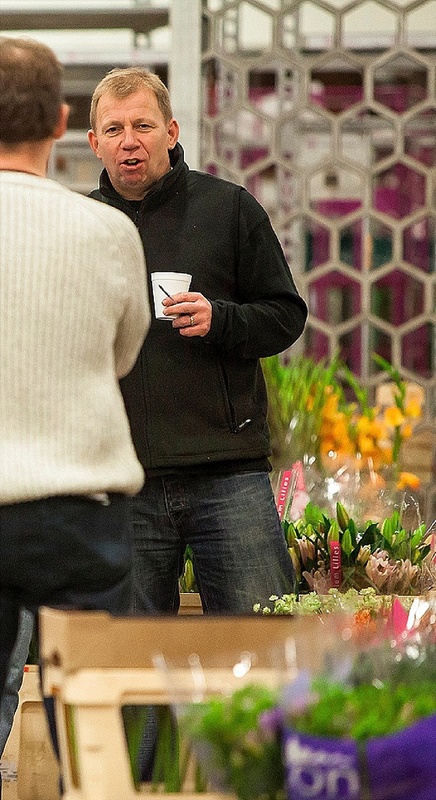 "R G French & Sons: Darren will always try his very hardest to get in flowers I need. Never been let down." "L Mills: Bob goes the extra mile for all his clients." "S R Allen: they always help me with orders, if I'm late or not able to come up to market myself they always find and buy in what I need for me." "Evergreen Exterior Services: impeccable service and products." "Bloomfield: they are helpful, considerate, gentlemanly, respond to email queries. As a small florist I am still made to feel valued." "GB Foliage: David Gorton has been looking after us for 27 years and has never let me down. Think he deserves some recognition." "Pollards: they are helpful and have a lot of patience with me!!" "Quality Plants: their quality and service is second to none." "D G Wholesale: genuine, down-to-earth, knowledgeable staff who are welcoming & customer focused." "Whittingtons: great selection, great service." 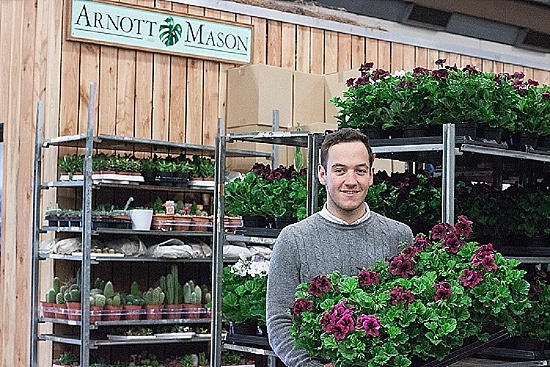 "Arnott and Mason: the most reliable and excellent supplier. Brilliant and very knowledgeable, helpful and honest experts." 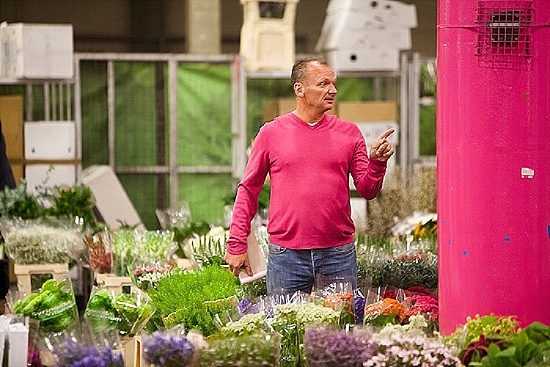 "New Covent Garden Flower Market: because they are all FABULOUS!!"